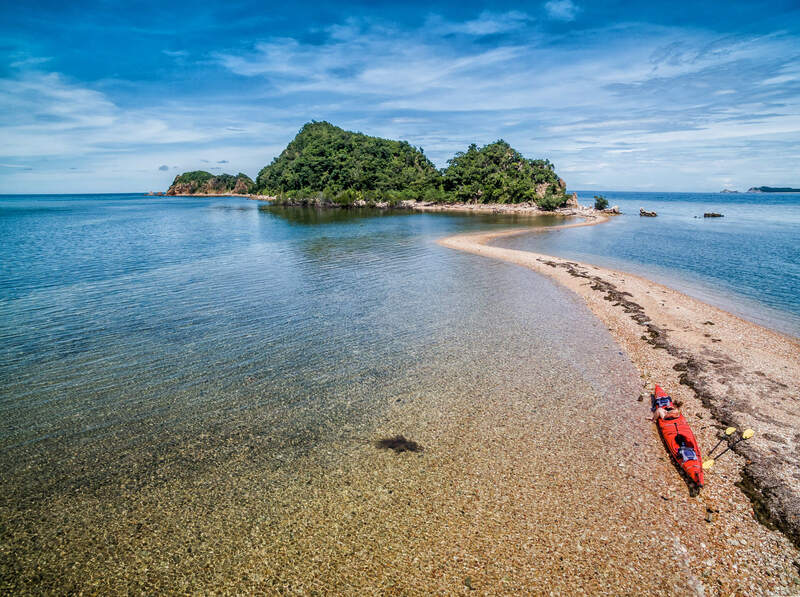 Experience the Calamianes group of islands, home to the seafaring Tagbanua, Kagayanen and other tribespeople, by getting on the water as they do. 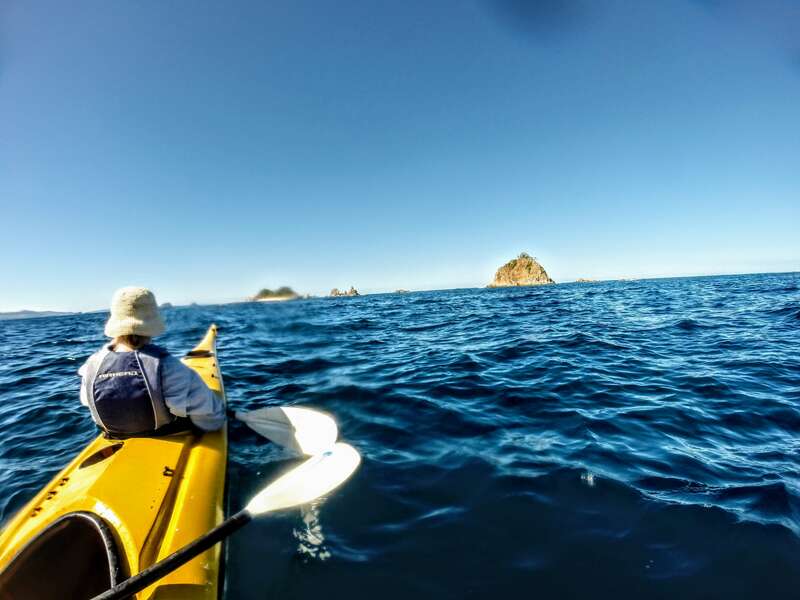 Launched from the mother boat–a roomy motorized outrigger called a banca–sea kayaks will take us up close to native custodians of this archipelago billed as “The Last Frontier” by Jacques Cousteau — one paddle stroke at a time! 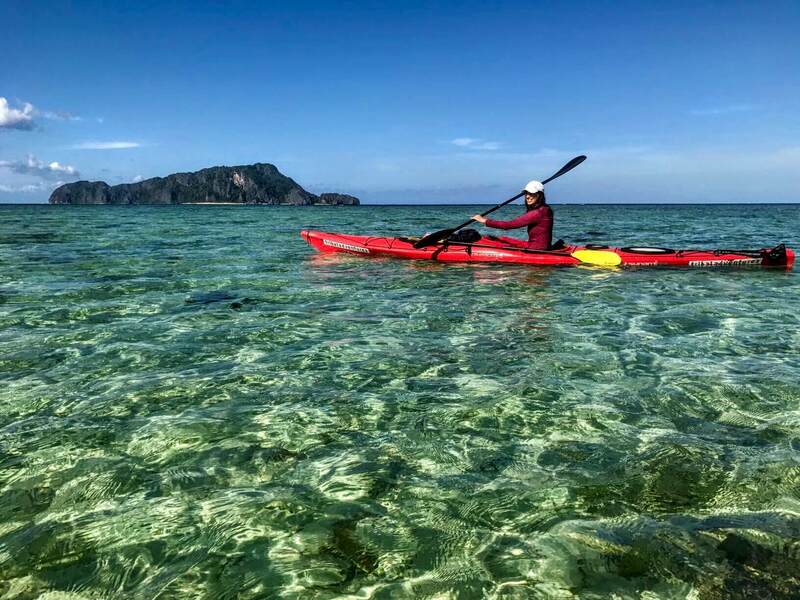 This Tribal Adventures’ 9-day exploration is of the remoter and quieter corners of Coron, Busuanga and Culion, and their satellite islands which together make up the Calamianes. 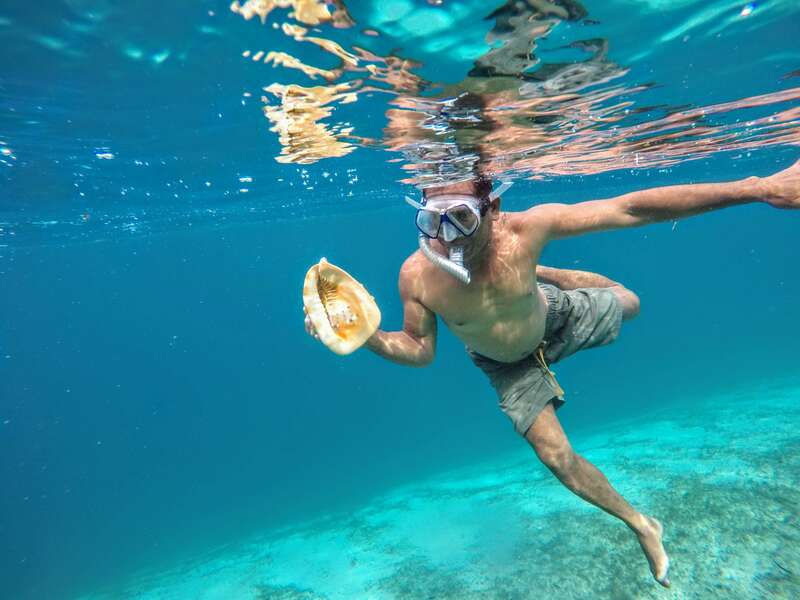 We’ll be stopping to snorkel often: In addition to sea kayaks for all, Tribal Adventures will have snorkels and masks available for each person. The expedition runs between October and June. 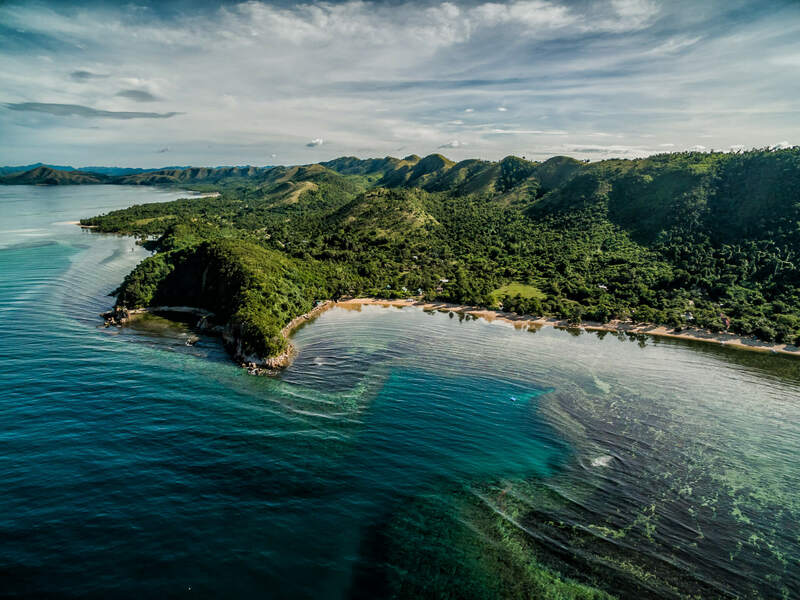 But it is usually best timed for Oct-Nov 2016 & April-May when winds are usually light, oscillating between light easterlies and westerlies, we can expect the rare privilege of exploring the traditional east of Coron Island, home to the native Tagbanua. These are a people who attained ancestral domain (ownership) by the mid-90s of not only of the island of Coron but surrounding waters. Even the Inuit and Australian aboriginal tribal peoples had to wait longer! Gaining the respect they had longed for the Tagbanua — through the Council of Elders — have ensured the sustainability of their way of life and their beloved Island, by among others things by implementing justice. 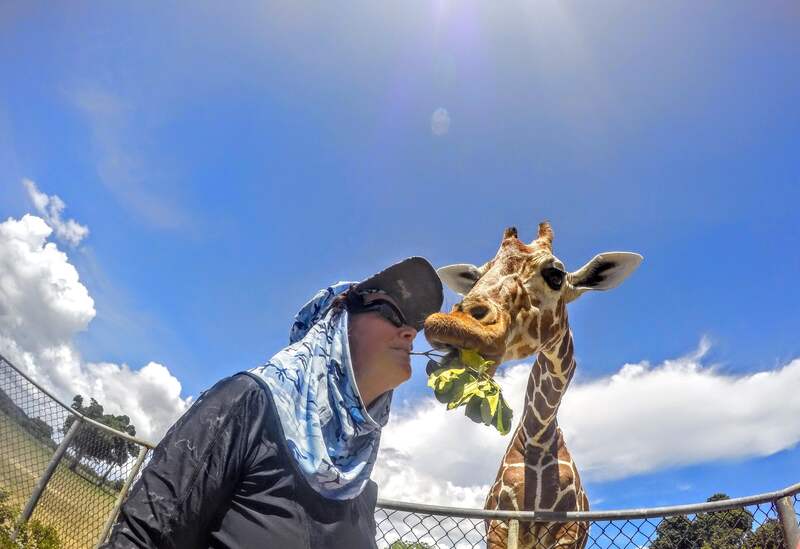 Come on a journey reassessing our own precepts about law and justice with the leader of this expedition, Greg Hutchinson, Founder of Tribal Adventure Tours, a veteran foreign correspondent and published author. He also has a legal background having been once admitted to the New South Wales Supreme Court as a solicitor. He wishes his own native peoples could have the choice to whip wayward Tagbanua politicians, as the Tagbanua elders have been known to do! 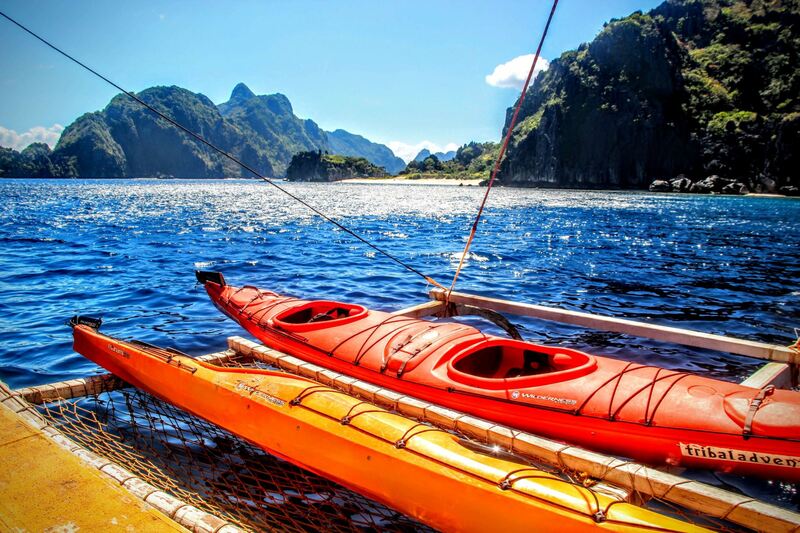 In Coron, we will penetrate the Secret Lagoon, a site so sacred the Tagbanua have a separate dialect for the area. There and elsewhere we will paddle glassy clear waters, gliding below undercut cliffs for kilometers and kilometres—losing any true sense of time as if we’re caving. And, there will be real caves we come across that we can explore. 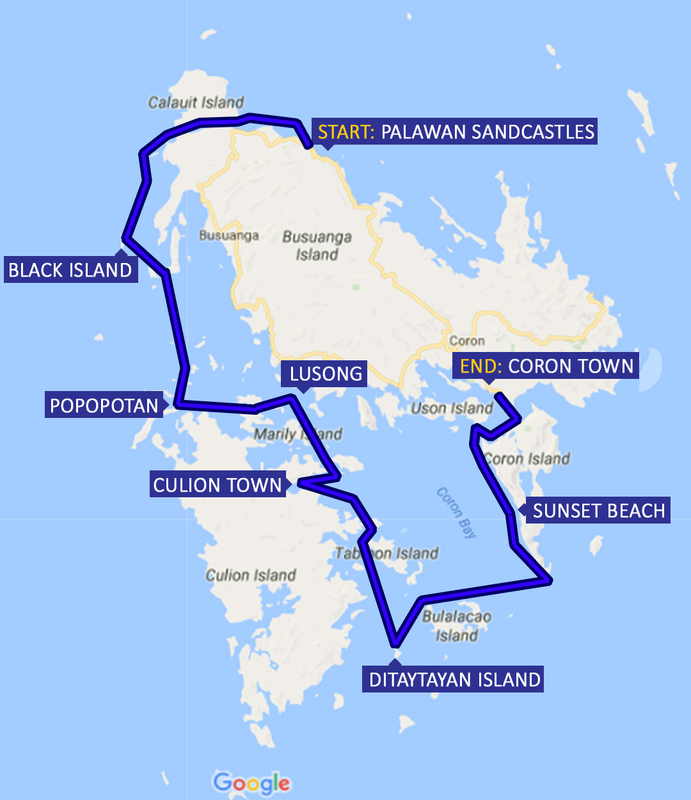 There are three in eastern and southern Coron we have recently uncovered ready to be explored! 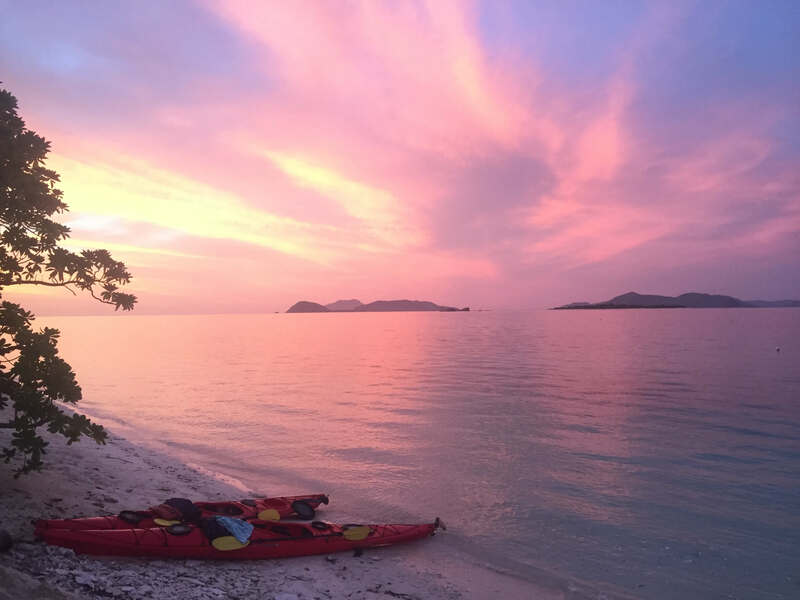 And then there are the beaches where we will pitch tents: White, soft and sandy, and usually devoid of other creatures, birds, monkeys and monitor lizards excepted! 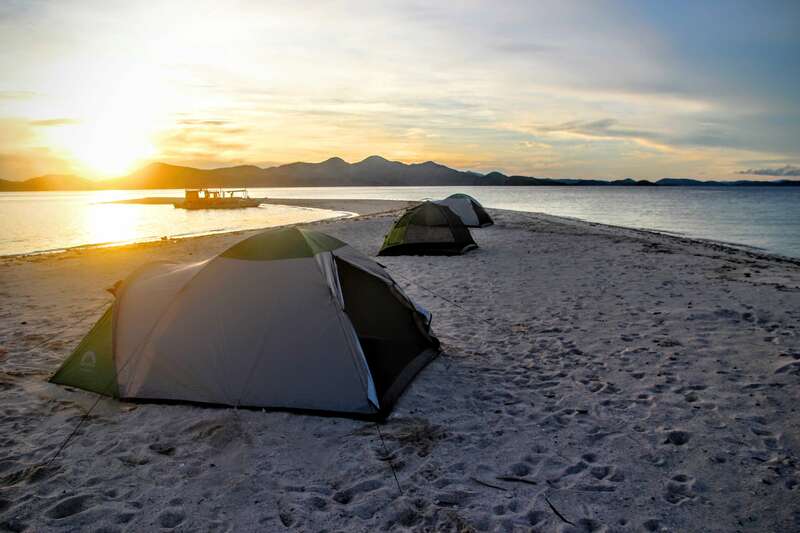 A campsite might have a towering limestone backdrop or be on a sandbar with sunrise and sunset visible from your camp bed, which comprises a camp mattress with linen sheets and a real pillow. 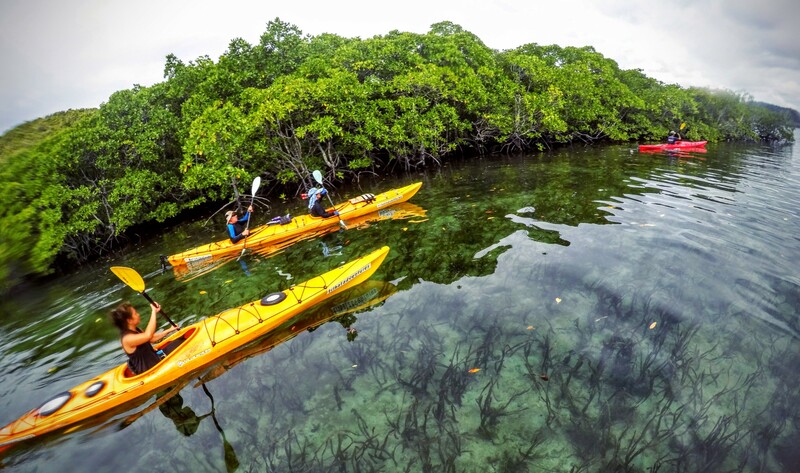 Whichever, you’re on a true Tribal Adventure in the land and on the waters of the Tagbanua and Kagayanen. At least one Tribal Adventures’ guide on the expedition will be from the Tagbanua or Kagayanen tribe. Transfer out to airport after breakfast and hotel check out. All-inclusive expedition from pick up from airport to check-in at airport: Nothing to pay: wine, beer and local spirits also included. Palawan SandCastles & Maya Hotel 2+ star; Corto del mar 4+ star. Camping deluxe under a million heavenly stars.